David Letterman, the legendary late-night host whose acerbic comic style influenced a generation of TV personalities, will return to the small screen with a new six-episode series for Netflix, the streaming service announced Tuesday. The yet-to-be-named series — Letterman's first since leaving the helm of CBS' "Late Show" two years ago — will mix "in-depth conversations with extraordinary people" and "in-the-field segments," Netflix said in a press release. The series will debut sometime in 2018. 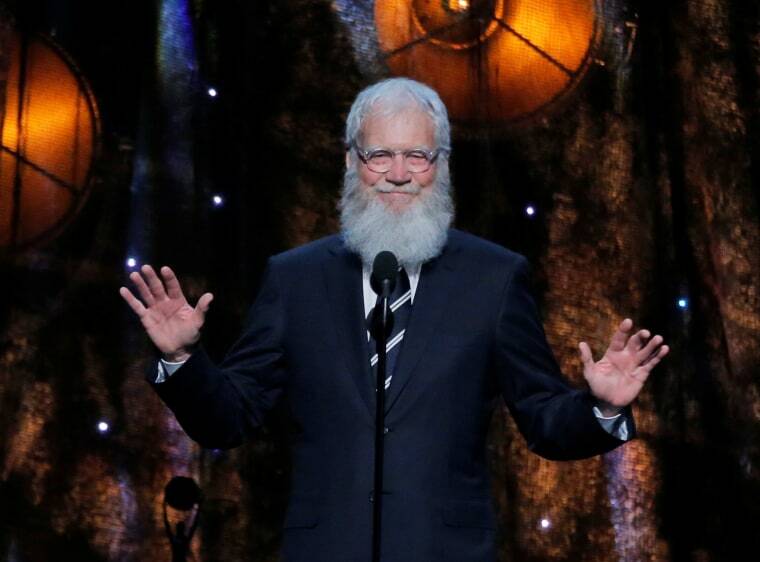 Letterman, who hosted CBS' marquee late-night talk show from 1993 to 2015, has kept a low-profile since stepping down as M.C., making only a few on-camera appearances. Netflix's chief content officer, Ted Sarandos, said in the release that he couldn't "wait to see [Letterman] out in the wild, out from behind the desk and interviewing the people he finds most interesting." "We'll have to see if he keeps the beard," Sarandos said, referring to the plentiful white facial hair Letterman has sported in recent years. In his first in-depth TV interview since leaving CBS, Letterman told NBC News' Tom Brokaw in June 2016 that he "couldn't care less about late-night television." "I'm happy for the guys — the men and the women. There should be more women," Letterman said of the late-night landscape. "And I don't know why they didn't give my show to a woman. That would have been fine." Letterman was succeeded at CBS by Stephen Colbert, who has leaned heavily on barbed political humor as he attempts to redefine the long-running franchise. During the Letterman era, the show was best known for wry monologues and absurd sketches. 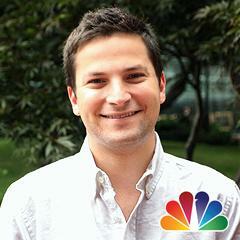 Jason Zinoman, a New York Times columnist and author of “Letterman: The Last Giant of Late Night,” hailed the news. “It makes sense to me, considering that one of the strengths of late-era ‘Late Show’ was long-form conversation, which Letterman is good at and seemed to really enjoy doing,” Zinoman said. “In the age of podcasts and Netflix, the old excuses for why you can’t have long conversations that are funny but also serious are gone.